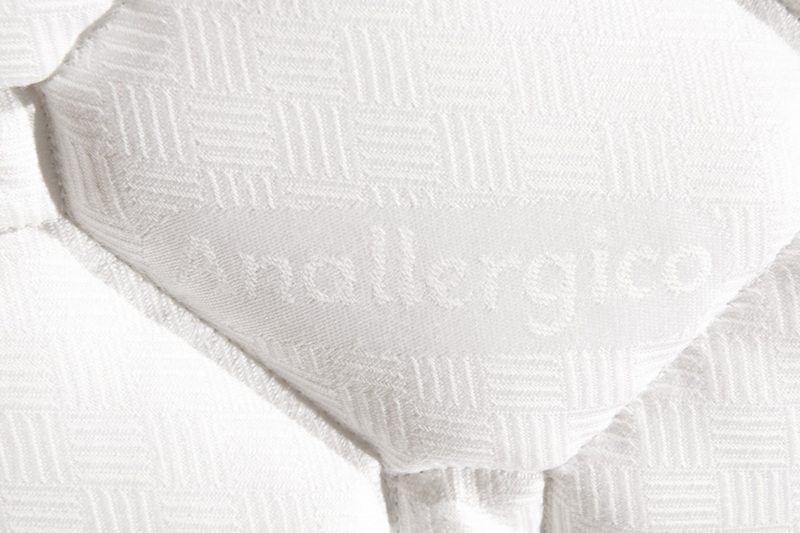 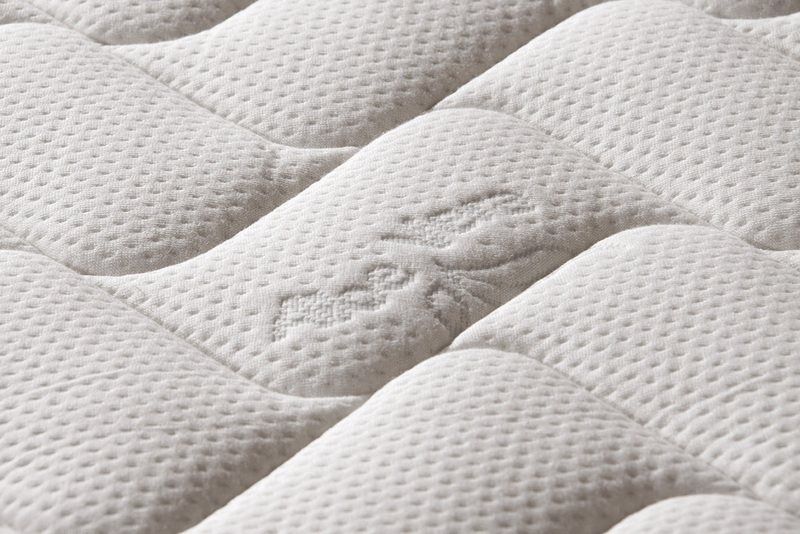 Mattress independent spring Cologne, achieved with orthopedic properties. 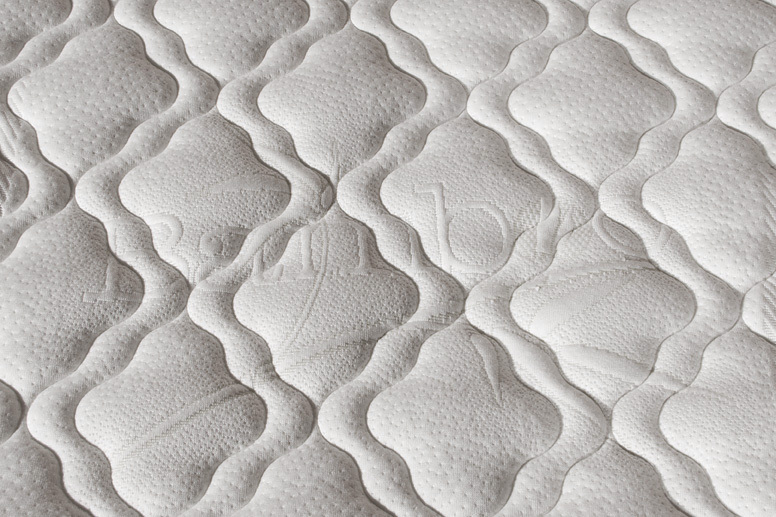 Mattress single, double, 1 and a half square patterns and available in French progressive lift with different coating liners. 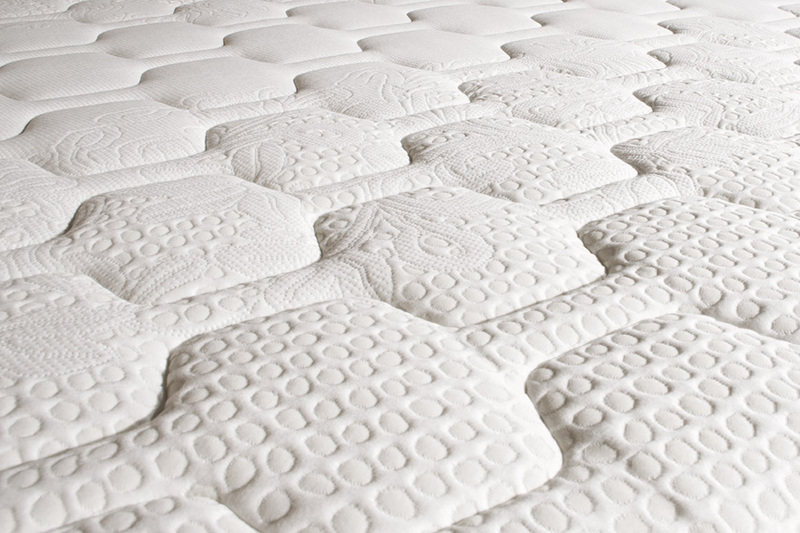 The extremely high number of springs around 500/1000 makes the trip even more anatomical and balanced mattress. 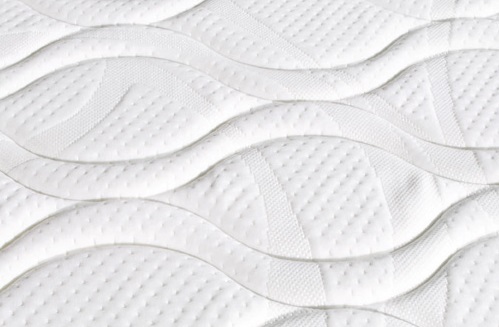 Removable mattress with medium capacity with a height of 21 cm H. box.